January was a very productive month for Quadra. After months of planning and a large data conversion, Quadra has been revamped on the back end, which will make user functionality more effortless when conducting daily tasks. The major areas of improvement involved the Administration, Certificates, Policies and Reports module. When the policy is up for renewal, new certificates will be sent via the selected delivery method. 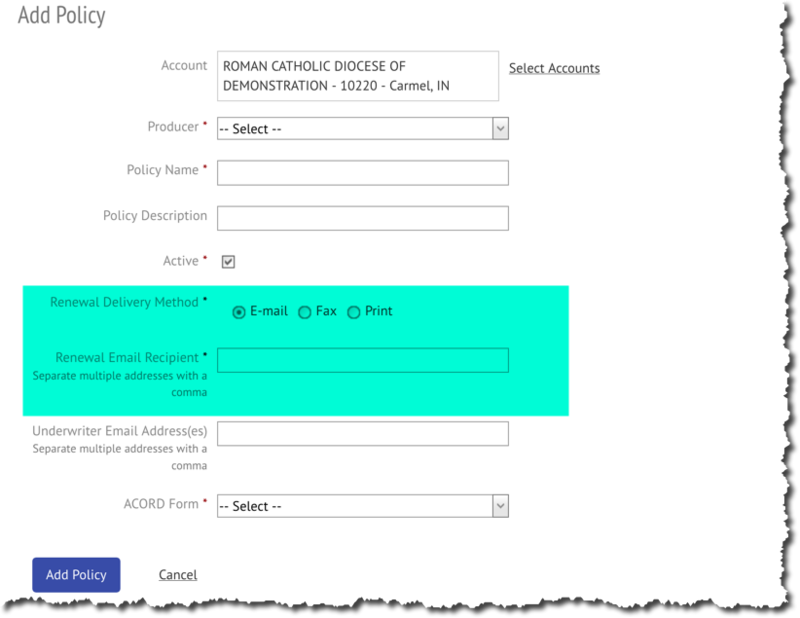 For a step by step guide on how to access and set a new renewal delivery method, click here!